Allied Groups direct replacement of the Parker CLS 110L is a direct replacement manufactured in the US. The Coalescing Filter works to eliminate contamination for CNG powered engine components like fuel injectors, pressure reducing valves and tanks. We replace the CLS 110L and CLS 110. 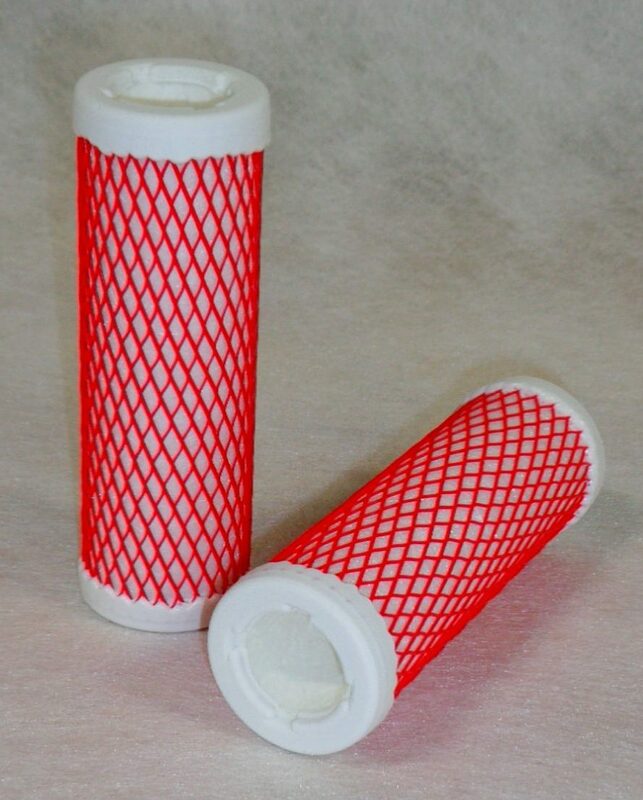 We manufacture this filter in both Parker White and Allied Brown. Both Filters perform the same.